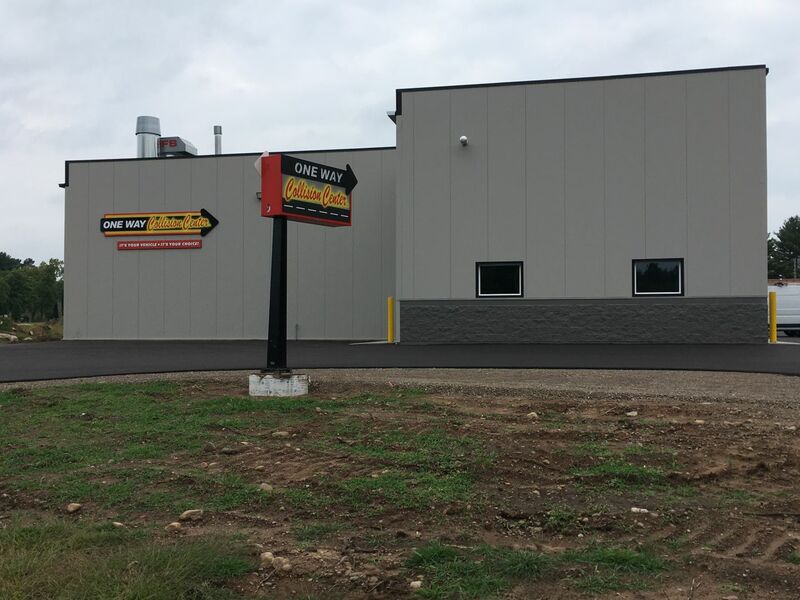 We are a full service auto body shop, auto repair and car repair servicing Merrill WI and Central Wisconsin Area. We are a family owned and operated business since 2004 with staff that have combined over 85 years of experience. We stand by our work which is warrantied for as long as you own the vehicle - your satisfaction is guaranteed! Our body shop is equipped with an energy efficient paint booth from Global Finishing Systems, a leader in ecologically friendly paint booth technology. Our estimates are free and take approximately 15-30 minutes depending on the amount of damage. No matter what color you came in with, you’re leaving a little “greener”. That’s because we use high-quality DuPont Cromax Pro waterborne products that emit less volatile organic compounds than traditional solvent borne products. Our mission is "To gain customer confidence and satisfaction through our knowledge and experience in the collision repair industry"